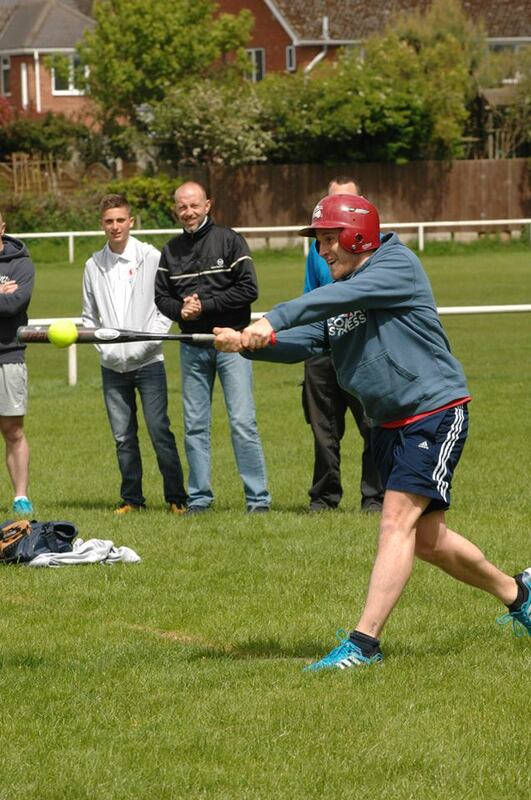 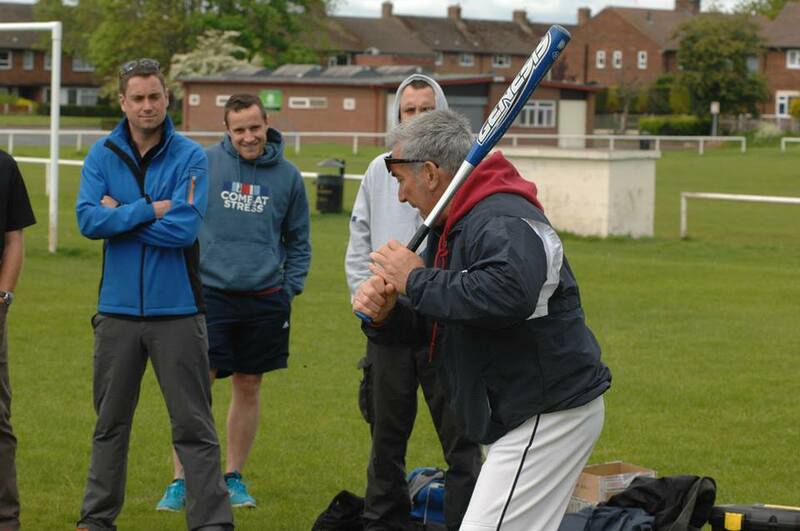 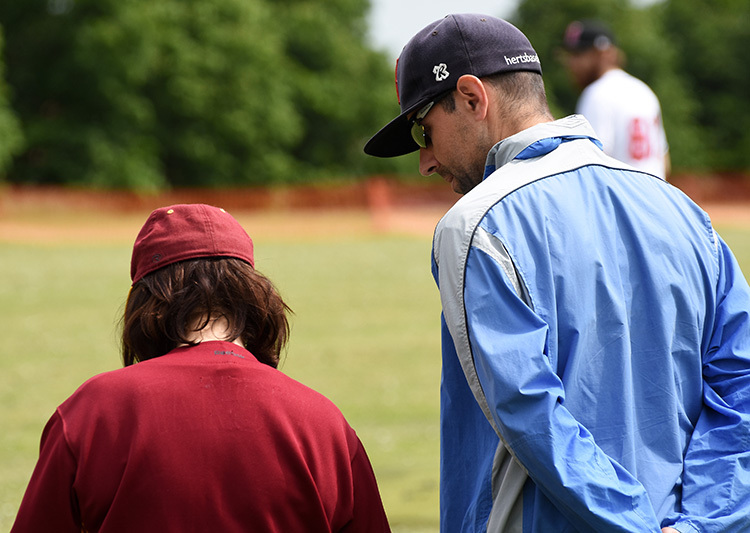 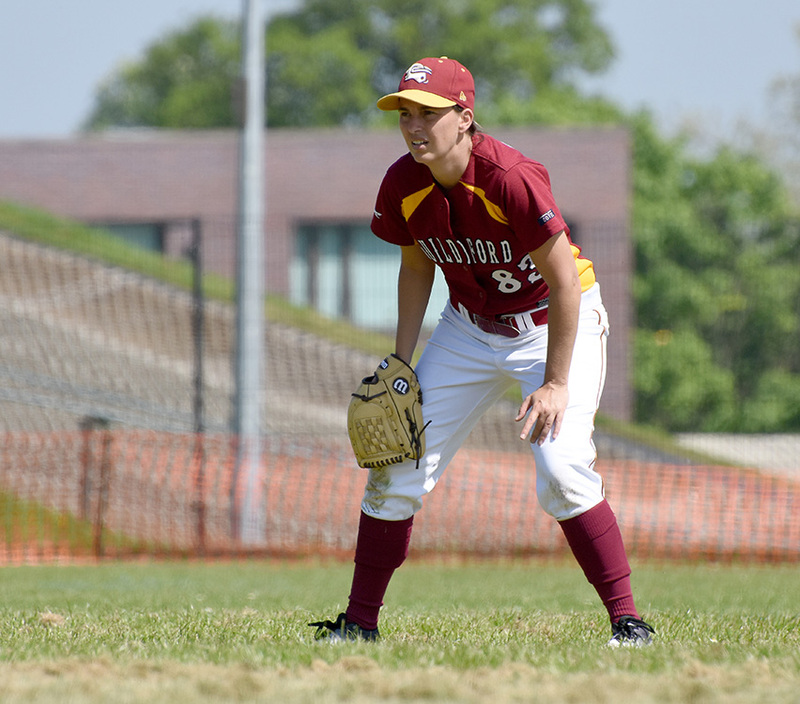 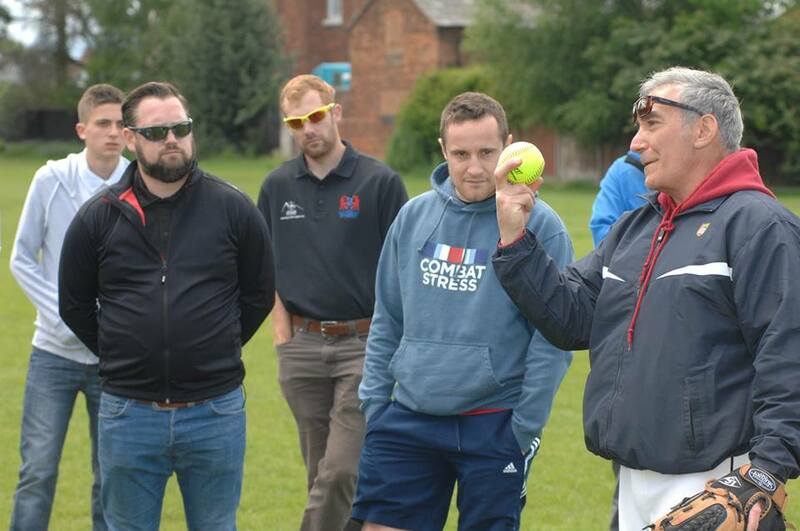 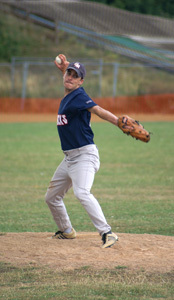 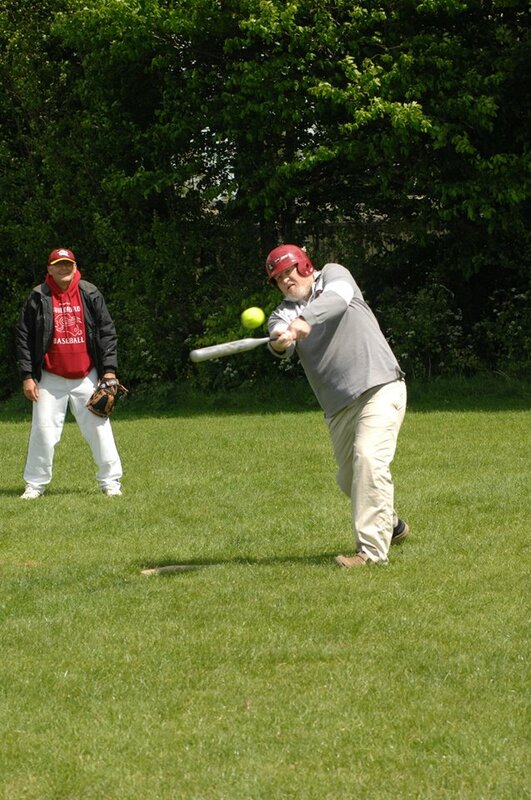 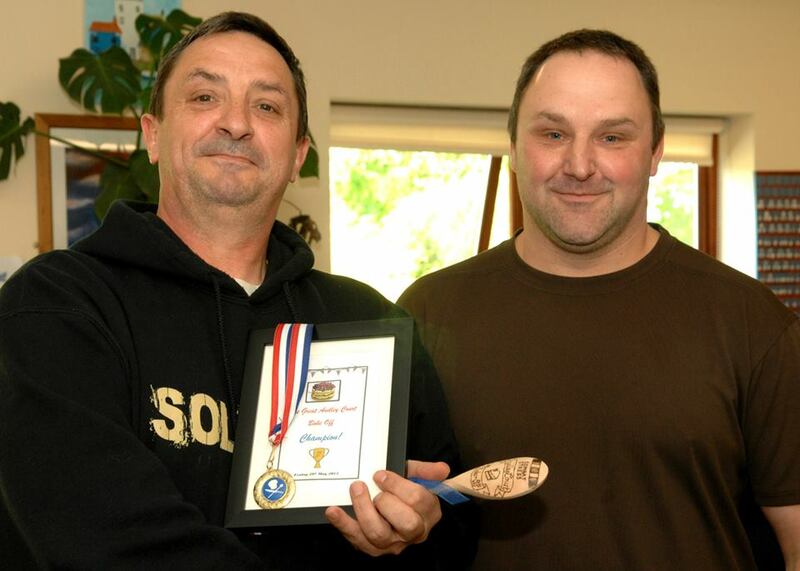 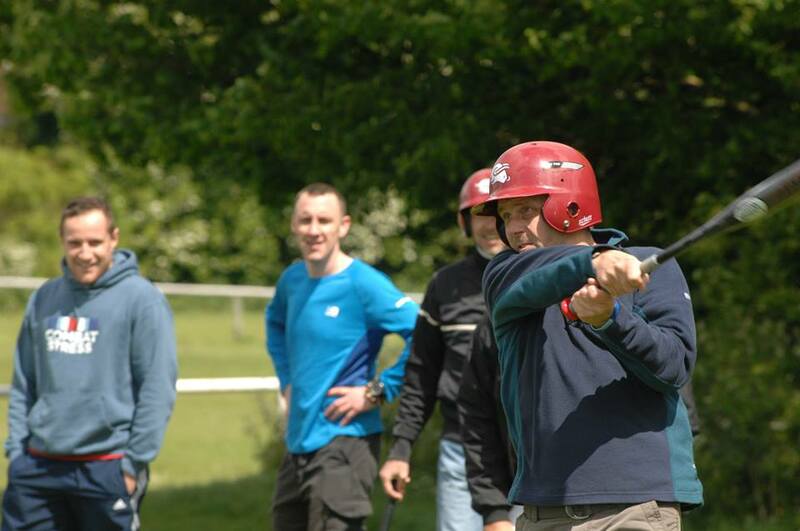 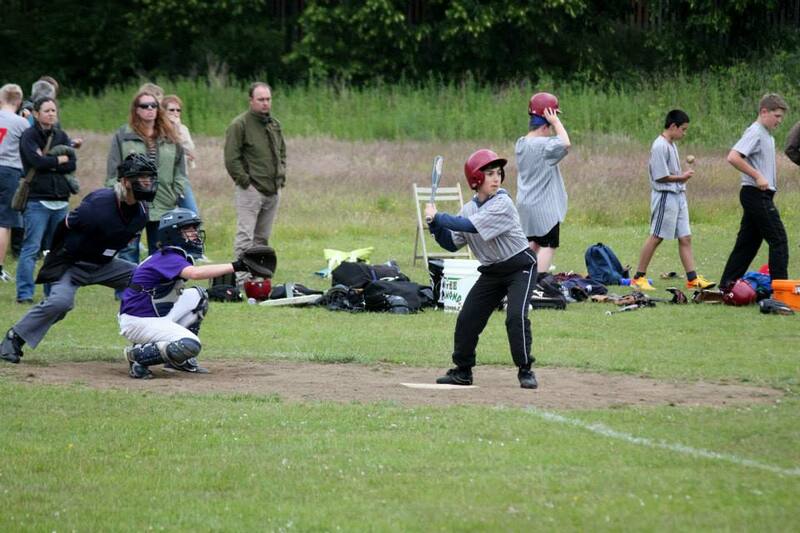 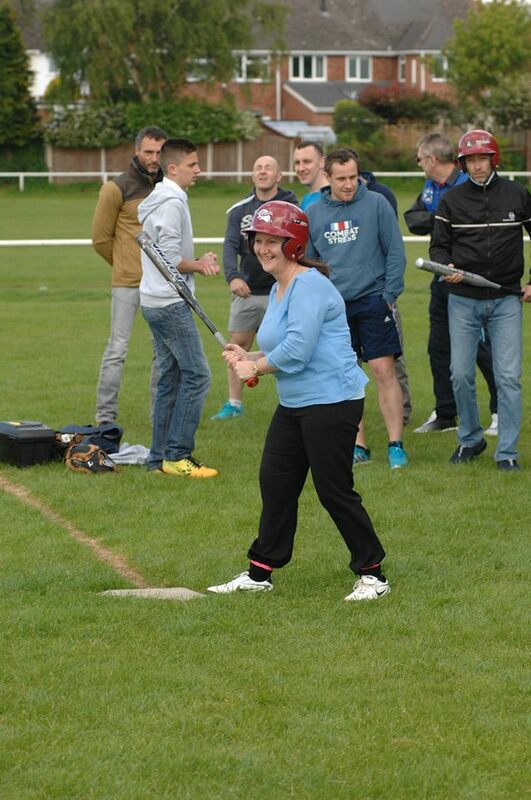 Richard Williams of the Guildford Baseball & Softball Coach, along with ex-coach Tony Oliva travelled up to the midlands recently to partner with the Combat Stress charity to deliver a Softball course, for the veterans. 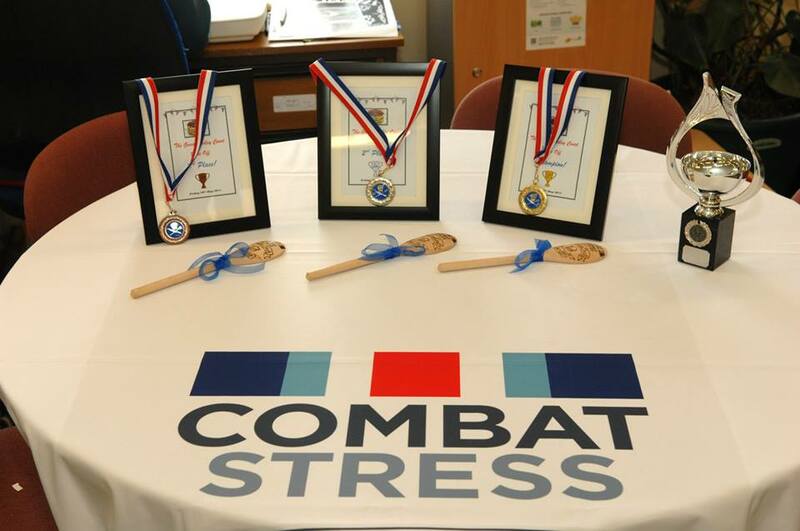 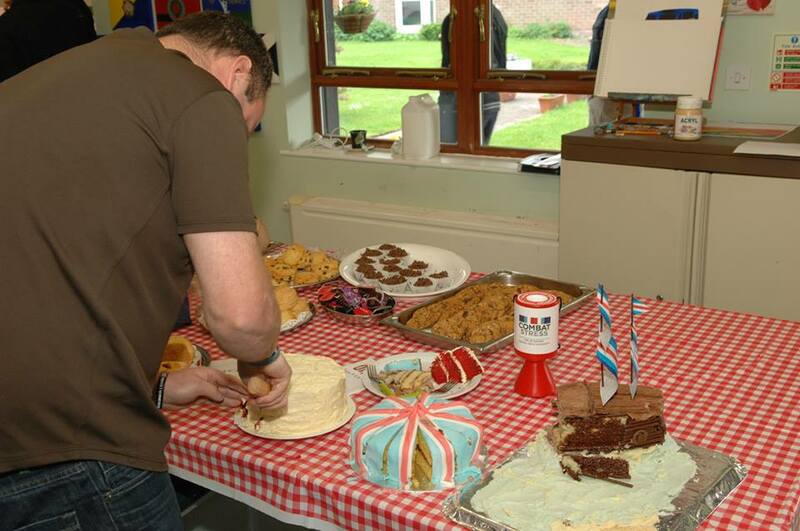 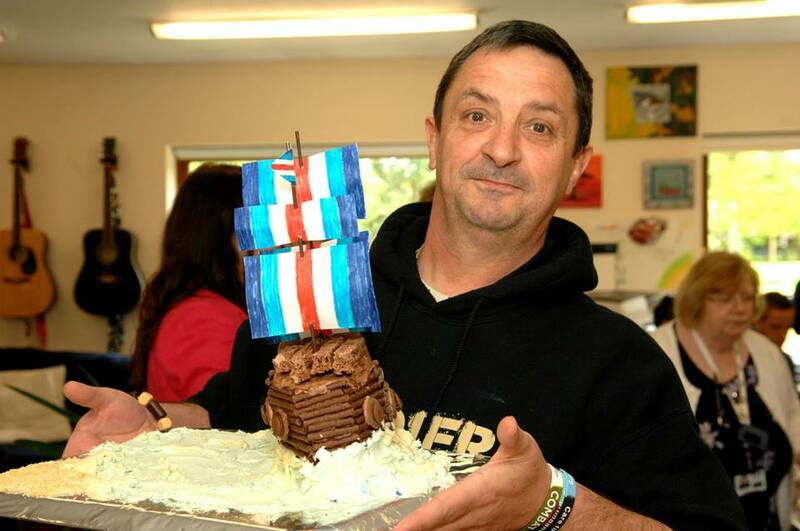 Mental ill-health affects ex-Service men and women of all ages. 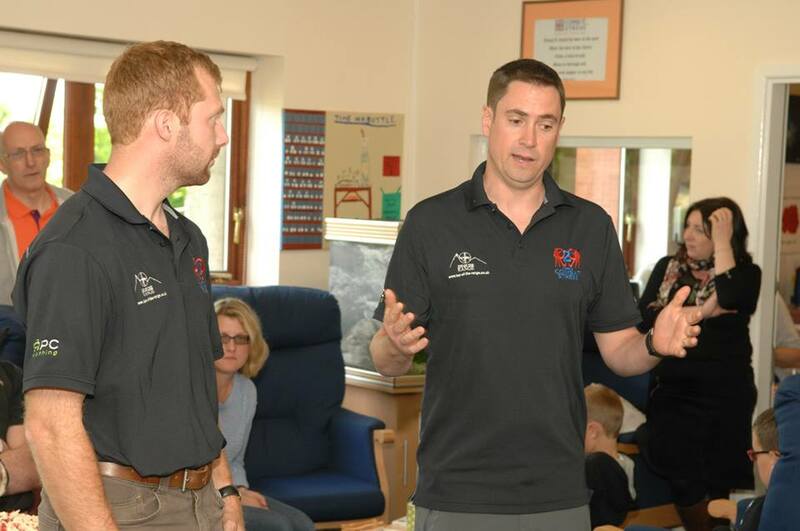 Right now, they are supporting over 5,900 Veterans aged from 19 to 97, providing a vital lifeline for these men and women, and their families.